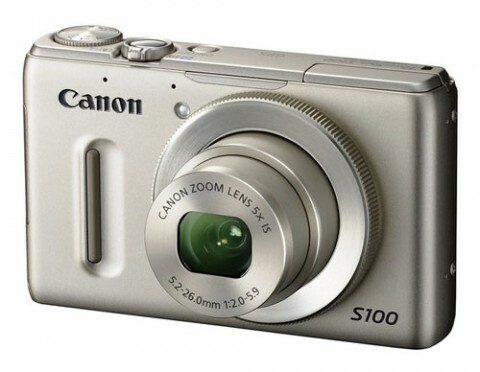 The Canon PowerShot S100 is a high-end 12.1-megapixel compact digital camera and it is the follow-up to the popular Canon PowerShot S95. The new S100 abandons the CCD sensor of the earlier model in favour of a new high sensitivity CMOS sensor. The S100 also comes with the brand new DIGIC 5 processor, which is rated six times faster than its predecessor. Thanks to those components, the S100 now offers 1080p HD video capture, as well as improved low-light/ high-ISO performance when shooting stills. 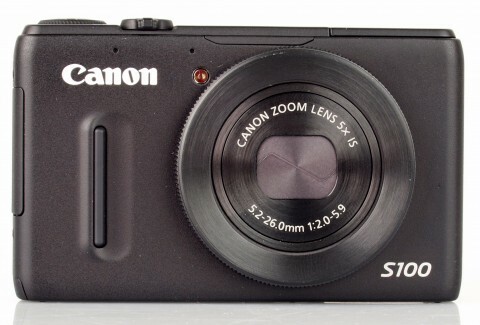 The new Canon PowerShot S100 adds also to old S95 a wider-angle 24 mm start to the zoom range, manual controls and a built-in GPS. 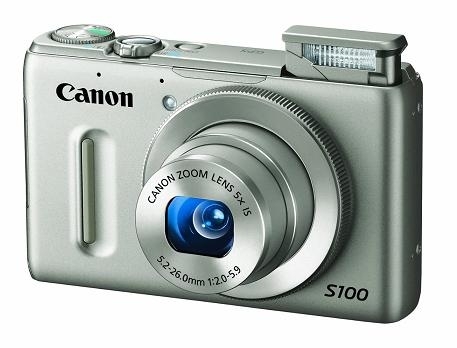 The PowerShot S100 is a sophisticated pocket-friendly point-and-shoot digital camera that has the power advanced users and enthusiasts need to create standout images. 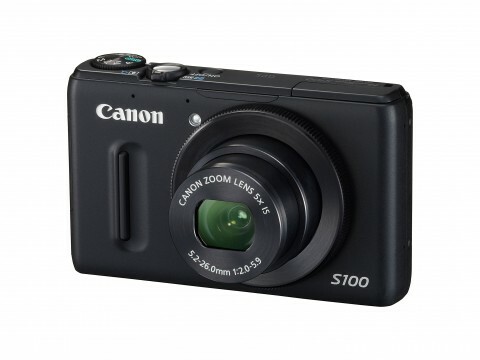 As with other PowerShot cameras, the compact PowerShot S100 incorporates all of the advanced Canon technologies that make capturing superb photos and video as easy as pressing a button. 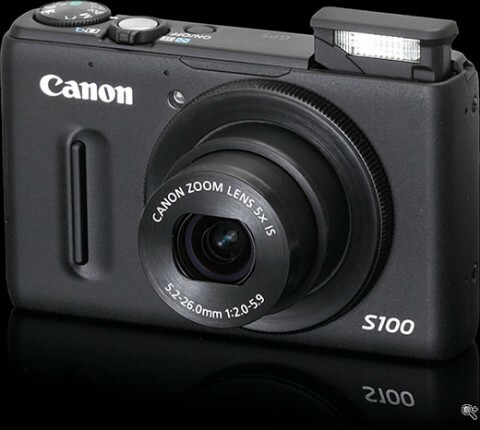 With full manual controls and the ability to shoot in RAW and JPEG along with typical compact digital automatic modes, the S100 has the potential to attract a user base ranging from folks who never go beyond full auto well toward the enthusiast end of the spectrum. 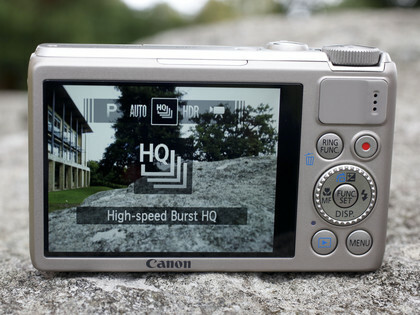 The Canon PowerShot S100 is a great little camera for advanced shooters who don’t mind slowing down a bit from a DSLR, affirms CNet. 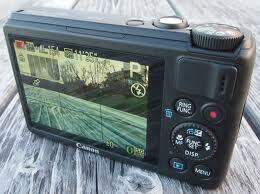 This website also emphasizes the addition of GPS receiver to the camera for geotagging photos. 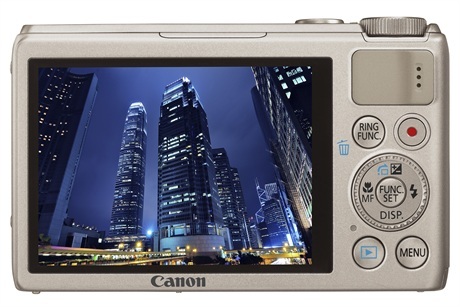 says dpreview.com on Canon PowerShot S100 review. Also this website says that the S100 comes equipped with a buil-in optical ND filter that can be engaged to allow you shoot with wider apertures in bright light or at slower shutter speeds to blur motion. The Canon PowerShot S100 handled chromatic aberrations well with limited purple fringing effects appearing only in high contrast situations. The built-in flash worked well indoors with no red-eye and good overall exposure. 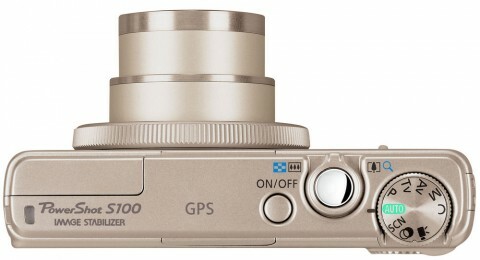 More about technical details of PowerShot S100 and results of the image quality tests you can read on photographyblog‘s review. 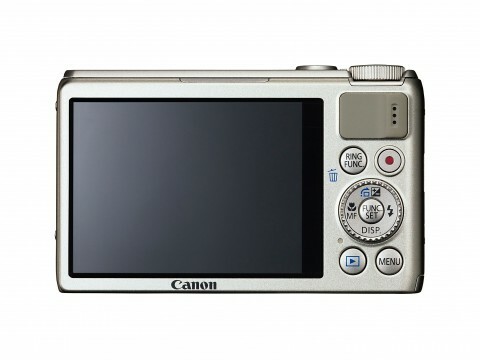 Take into account the superb handling, impressive image quality – particularly at high ISOs – slick, detailed Full HD video, plus a responsive, accurate GPS system, and you have the recipe for a pretty remarkable camera that you can take anywhere.